When it comes places to visit in Mexico, the options never seem to end. With its unmatchable diversity in the form of landscapes and manmade wonders, this country is filled with places that you just cannot skip while on your trip to Mexico. However, since most of us do not have the time and money to visit and experience all that Mexico has to offer, we are sharing 8 places that you should simply not skip if you are in Mexico. 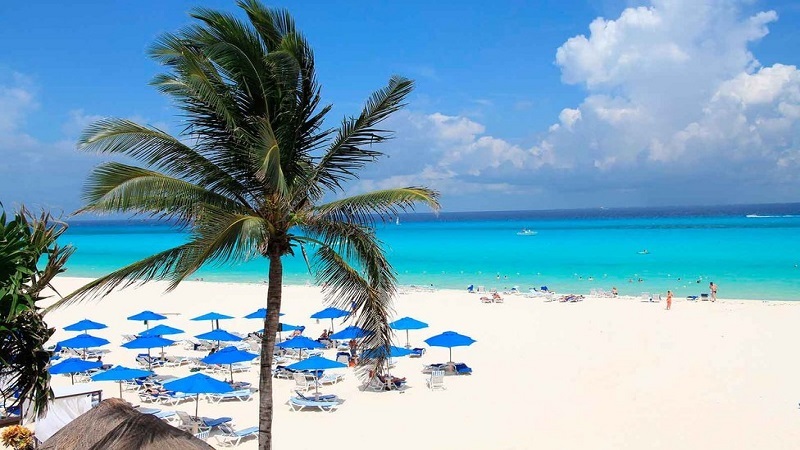 Playa Maroma is one of the cleanest and hence one of the most popular beaches in the world. Due to its location in the Gulf Coast, it is somewhat isolated and stays away from the crowds of people. This is also the USP of the place and the reason why we have included it in our list. The beach lets the visitors enjoy the lush green forests along with the blue water which washes away the white sand of the beach wave by wave. 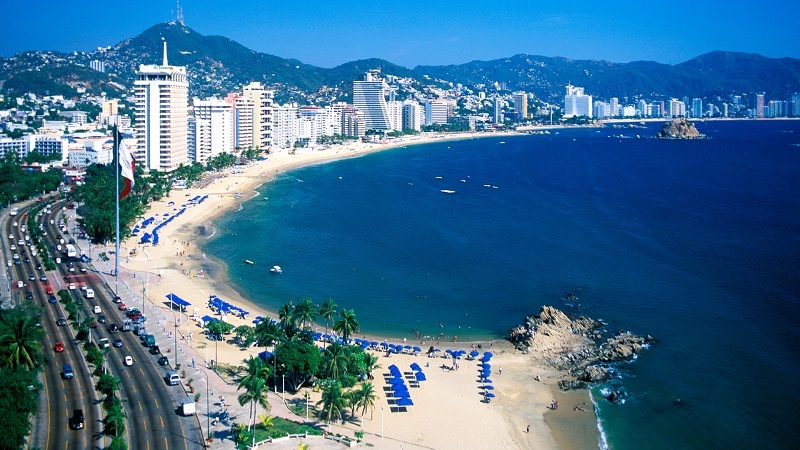 Home of the most popular beaches of Mexico, Acapulco is located on the Pacific coast. The beaches are situated along the Las Costera while the remaining semi-circular bay which houses the complete site is filled with restaurants and hotels for you to eat and relax. Also, the age-old cliff jump which features a free fall of 147 feet into a shallow inlet is situated in this bay. Playa de Carmen or as the locals call it Playa is a happening town in Quintana Roo. The town was originally a fisher’s village with a special European influence. However, the town underwent some drastic changes and transformed into its current version filled with resorts and places to chill. 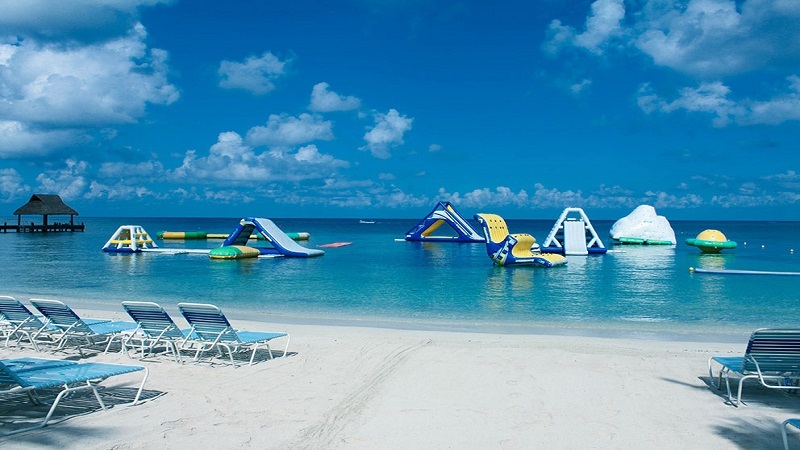 Cozumel is a small island in the Yucatan Peninsula which attracts a lot of cruise and divers from across the world. The site is, in fact, one of the few places in the west which have an amazing environment and weather for diving. During the tourist season and the holidays, the places buzzes with vendors selling all kind of stuff, right from local delicacies to several kinds of souvenirs. Los Cabos is the mixture of everything that Mexico has to offer. It is composed of two parts – San Jose and San Lucas which are joined together by a small but beautiful 20 miles road trip. San Jose is the traditional part of Los Cabos while San Lucas gives you a chance to explore Mexican luxury at its best. 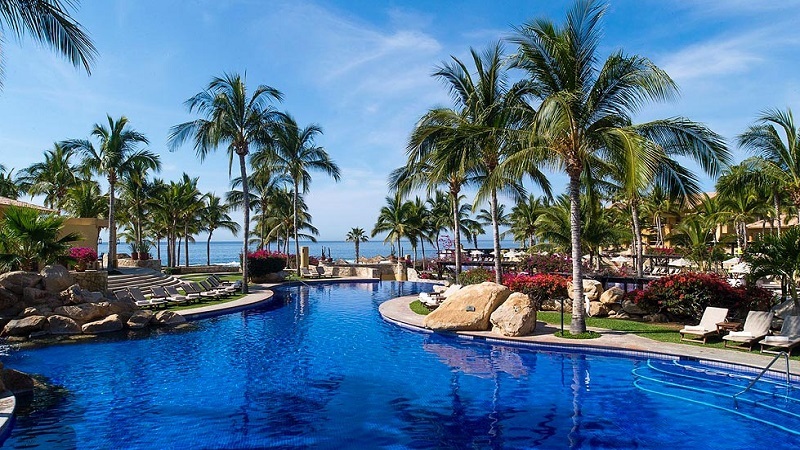 If you wish to spend your vacation in a serene Mexican kind of a lifestyle, book a hotel in San Jose but if you want rooftop parties, heart-thumping clubs and pubs and a ultra-modern lifestyle on your vacation, San Lucas should be your destination. Apart from all this, Los Cabos also has the reputation of being the fishing capital of the world. So, if fishing is your thing, you might want to visit this place. 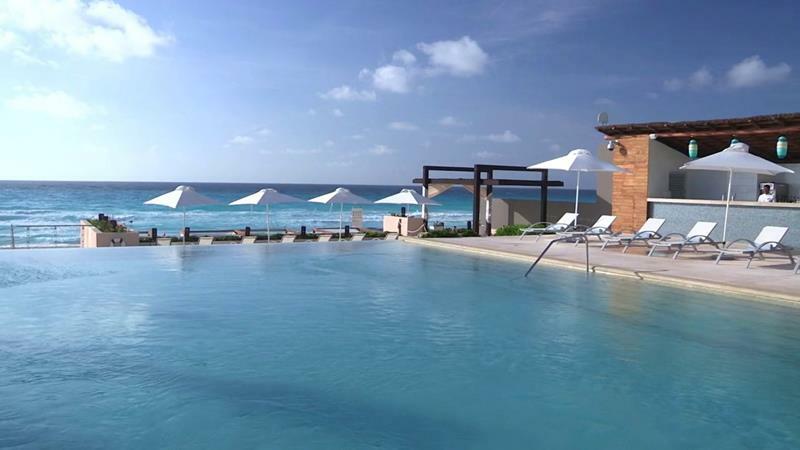 Cancun, situated on the Caribbean coast of Yucatan Peninsula is the all-rounder tourist destination. 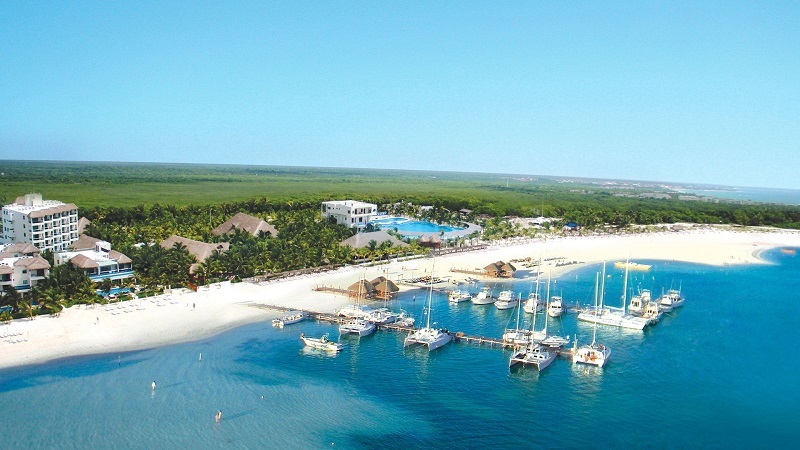 It has everything that you would want on your holiday in terms of landscapes and facilities. Filled with beautiful beaches, high-end hotels, ruins from the Mayan period and even over the top nightlife, Cancun is a place where everyone has something to do all the year round. In case you are more of an explorer and less of a leisure traveler, you should plan a day or two for the city of Guadalajara. It is the second biggest town in Mexico but the only town in the country that can teach you everything that is there to learn about Mexico and Mexican history. 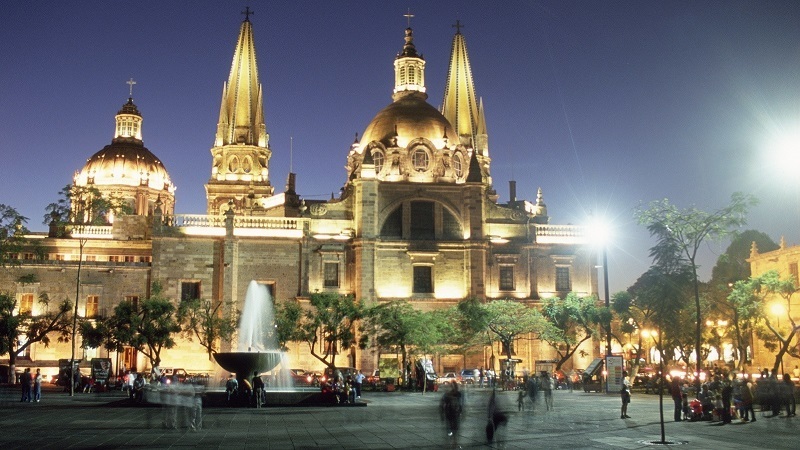 It has several museums and cultural heritage sites which preserve in them the important Mexican history and traditions. Interestingly, this town is also the birthplace of tequila and mariachi which does not surprise us when we say that this town has some of the best parties of Mexico. What makes Mexico City a must visit is the fact that it was once (and up to an extent, still) ruled and walked by the gangs which would not shy away from being brutal for almost no reason. However, things are improving and the crime rate has gone down by several folds in the last decade or two. 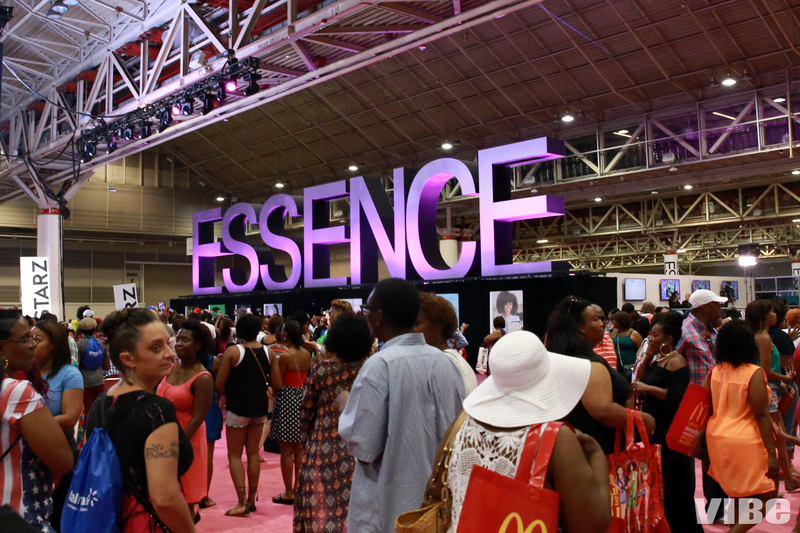 The new face of the city is filled with restaurants that serve international delicacies. Mexico City not only satisfies the foodies, it also has a lot to offer to the history buffs. There are several landmarks in the city which will keep the curiosity in you busy for a few days. 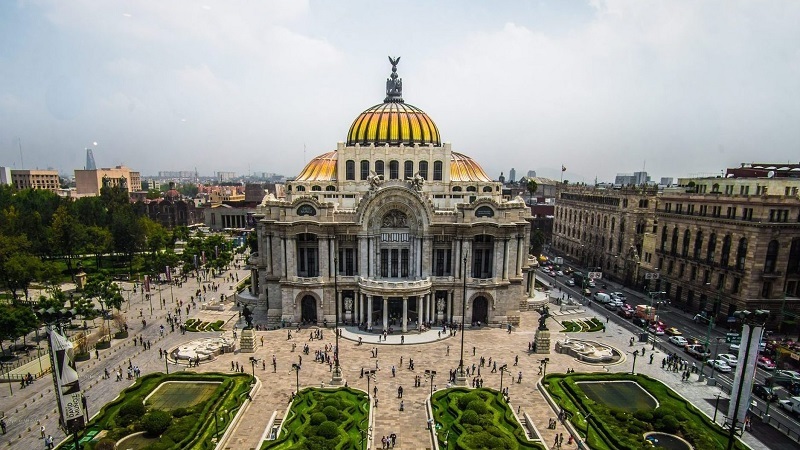 If you want to explore the new generation of Mexico, you must visit Mexico City and spend some days exploring the gems that this place has to offer.